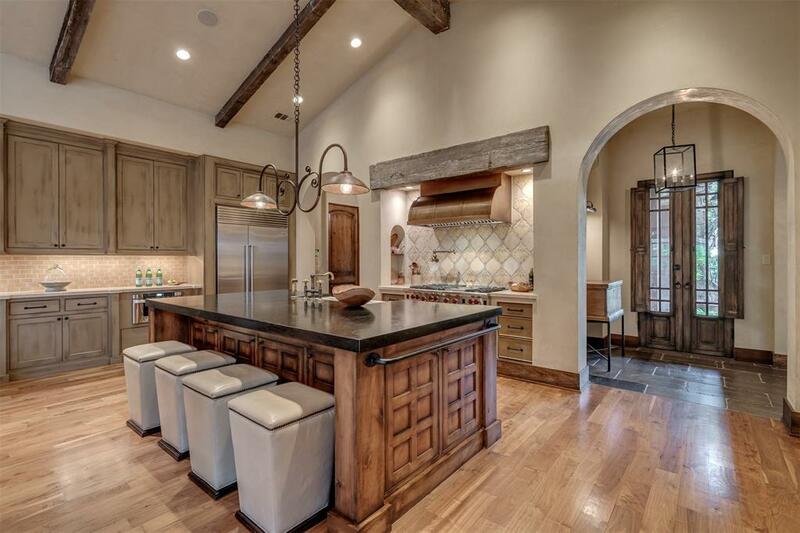 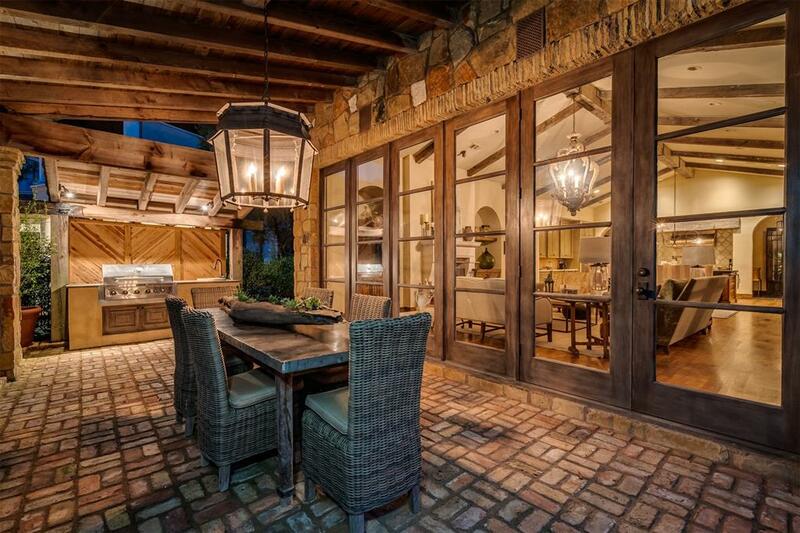 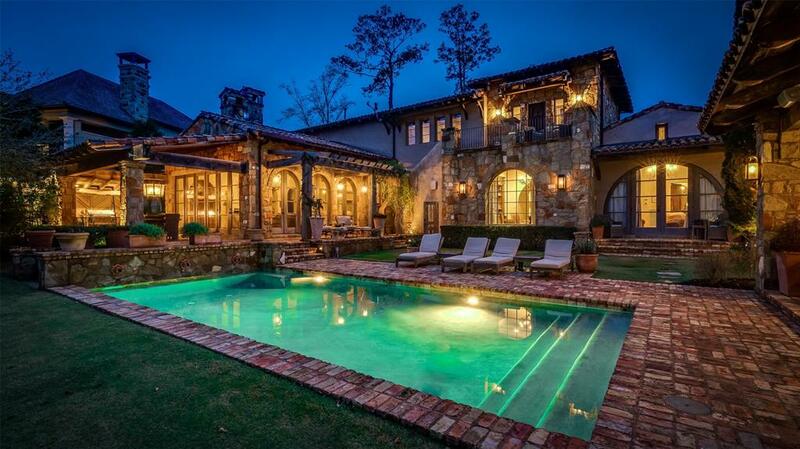 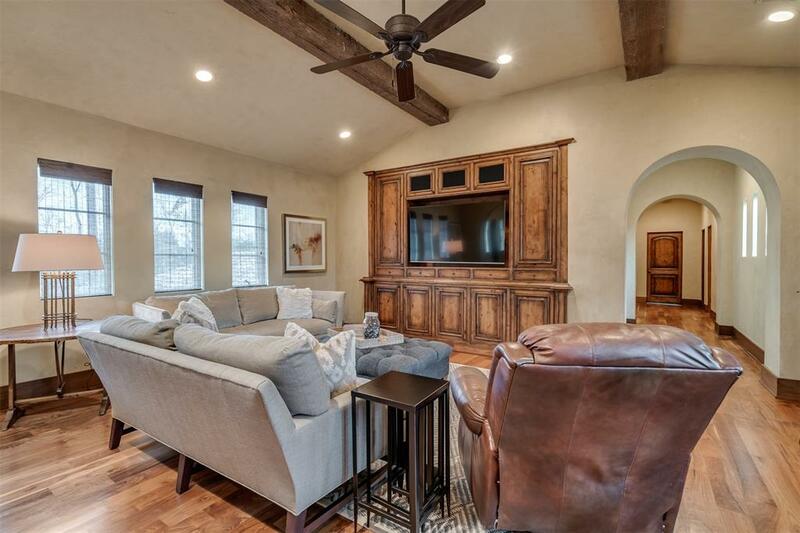 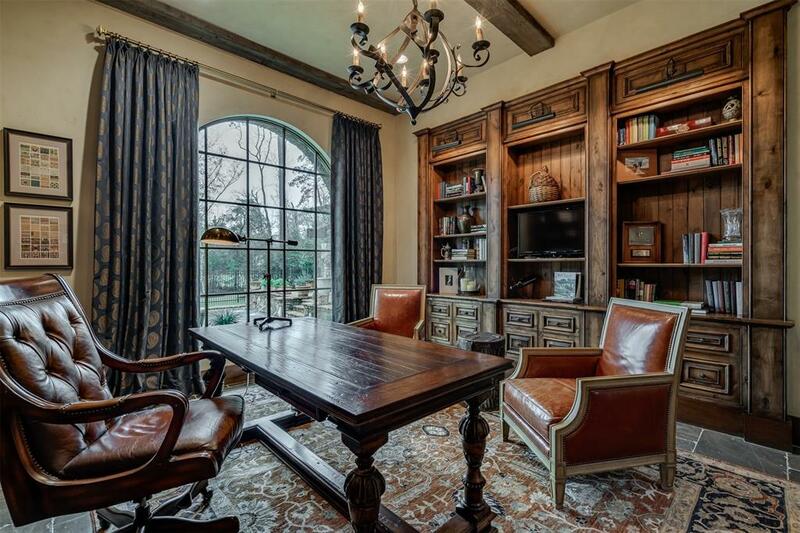 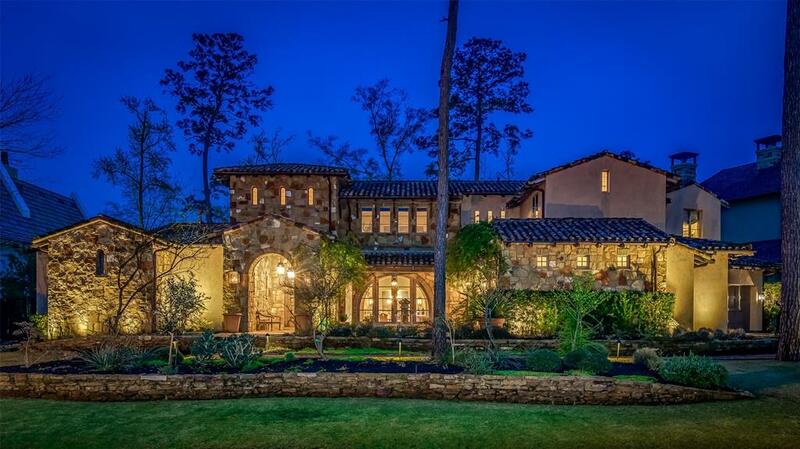 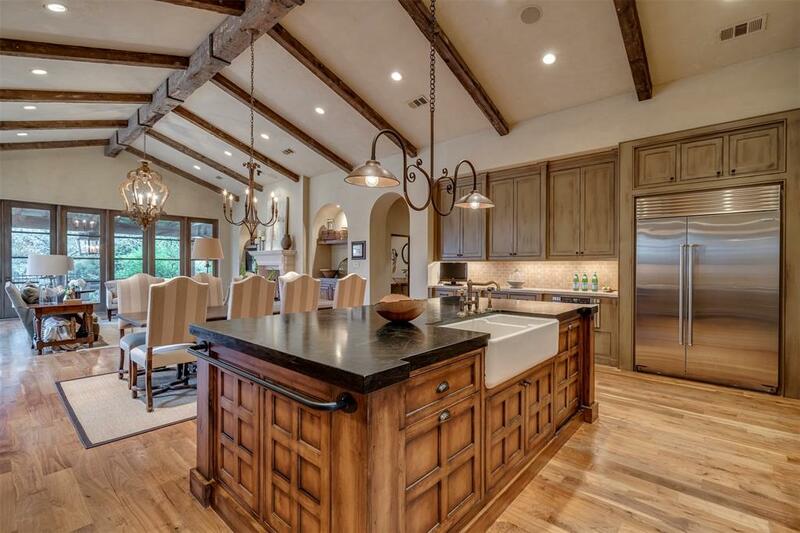 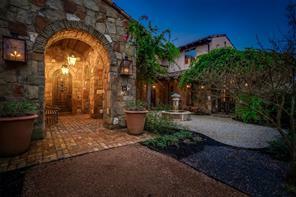 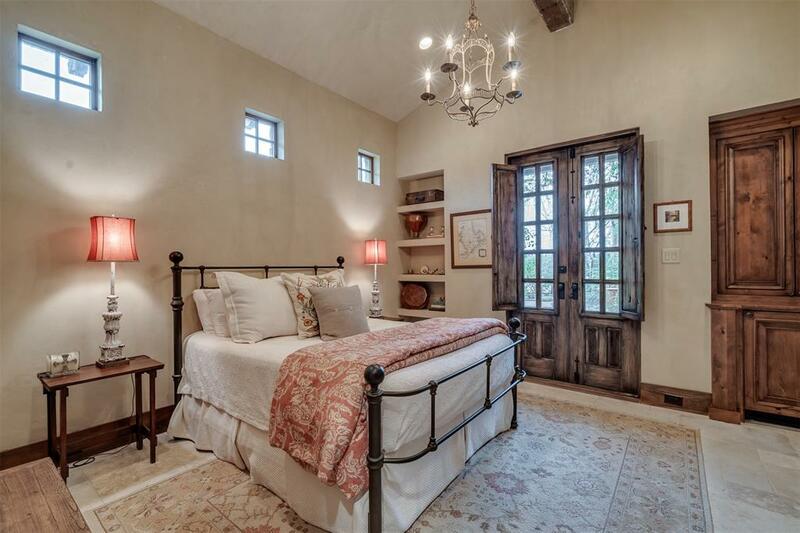 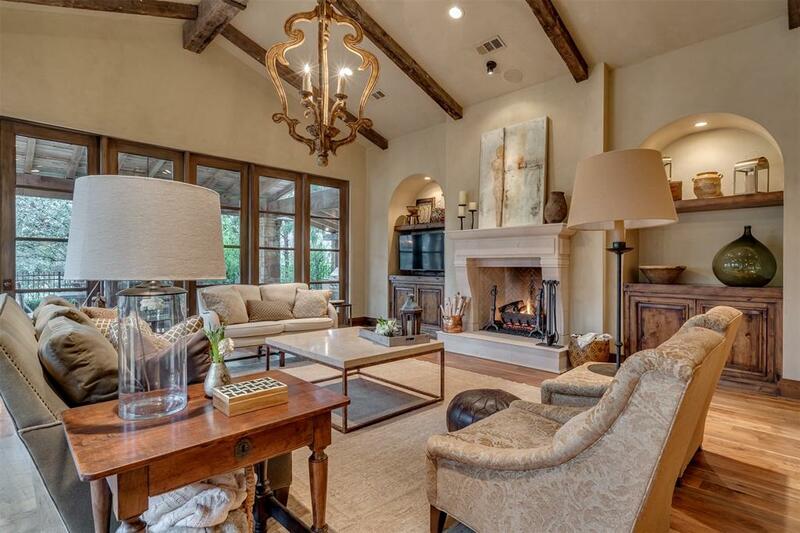 Drawing inspiration from the beautiful Mediterranean, this one of a kind home is subtly defined by the use of natural stone, reclaimed wood beams, unique custom doors, & antique lighting throughout. 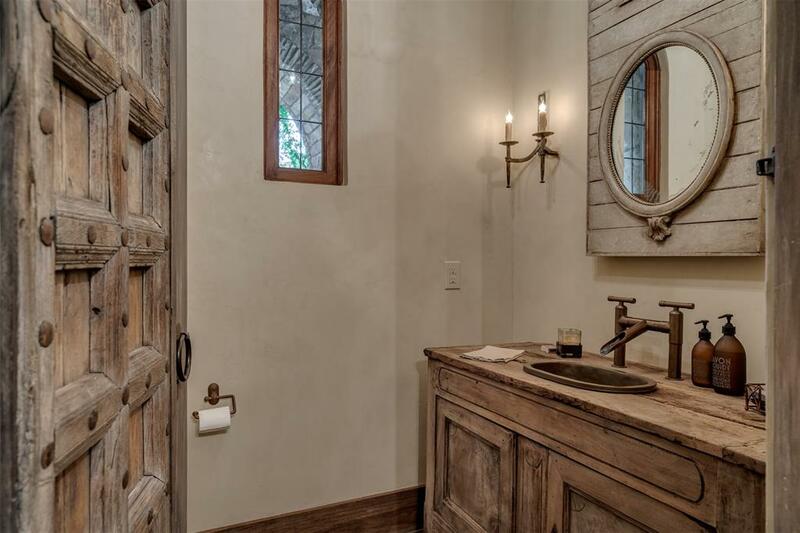 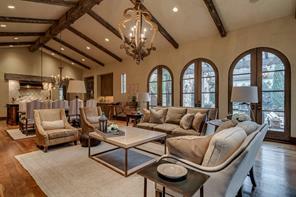 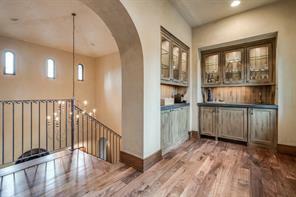 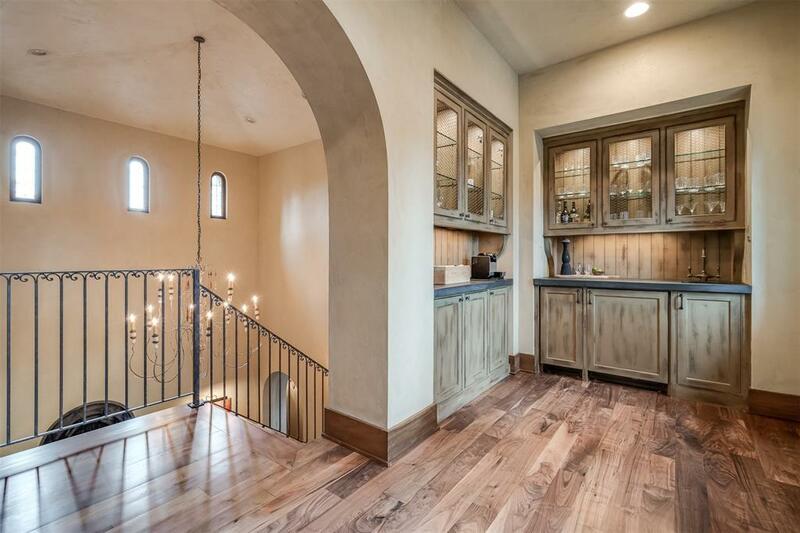 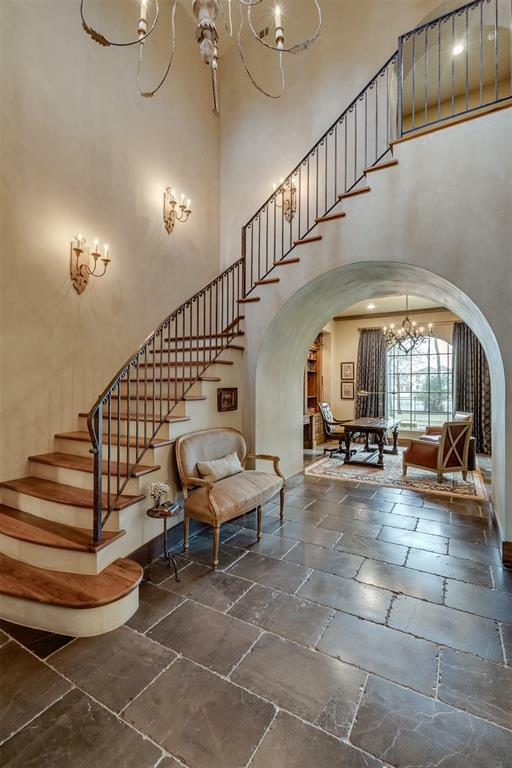 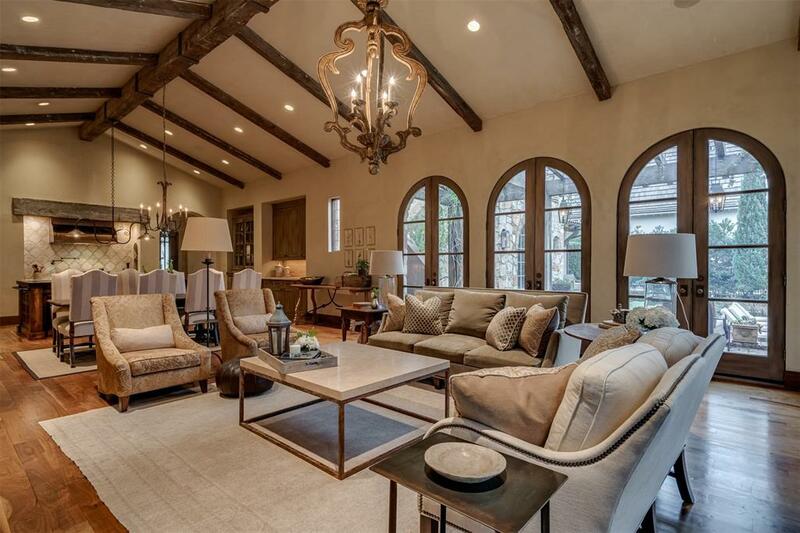 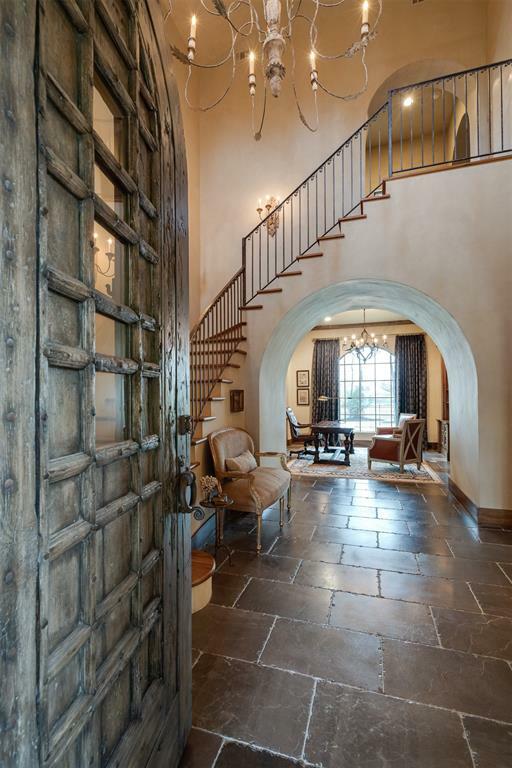 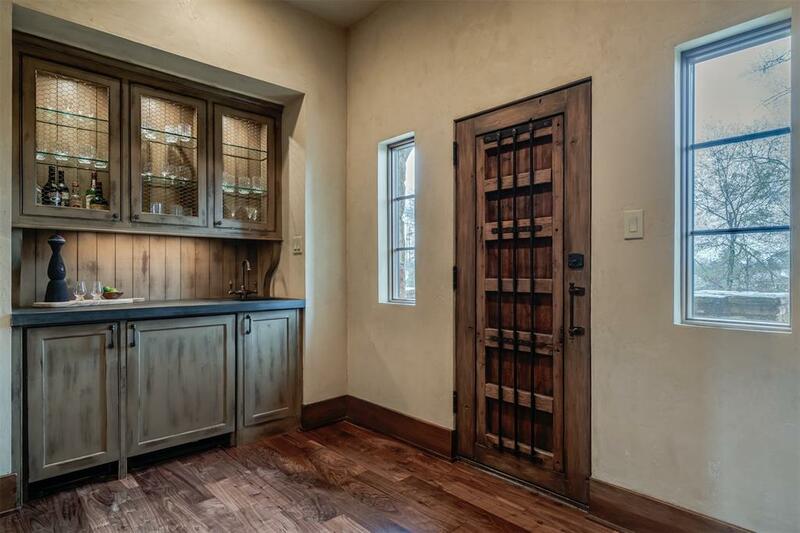 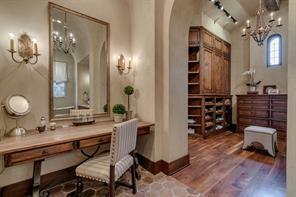 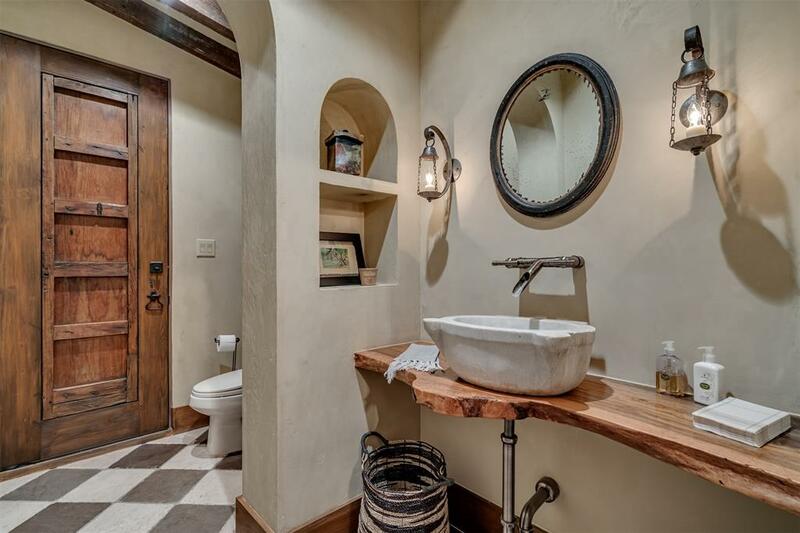 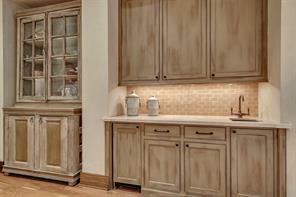 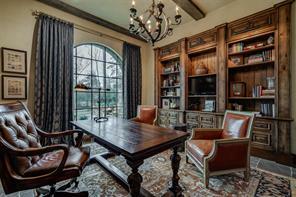 Repeating interior arches, Venetian plaster compliments Knotty Alder doors & cabinetry. 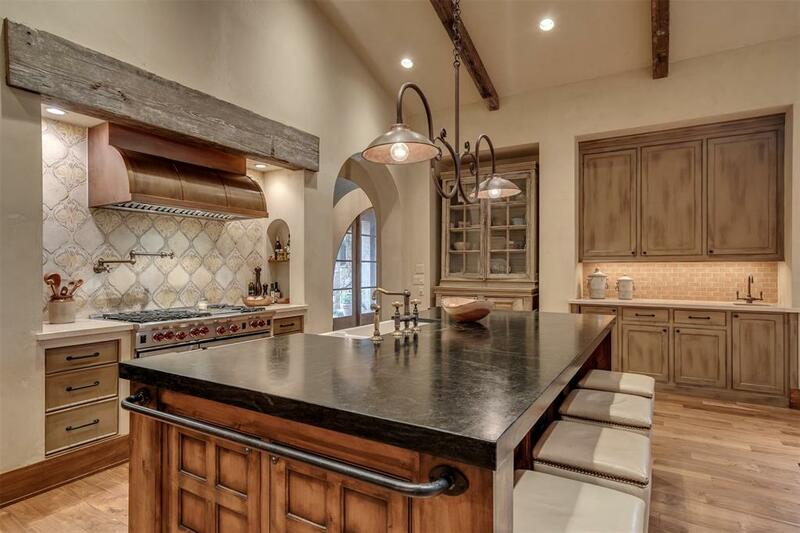 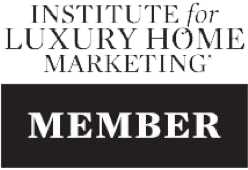 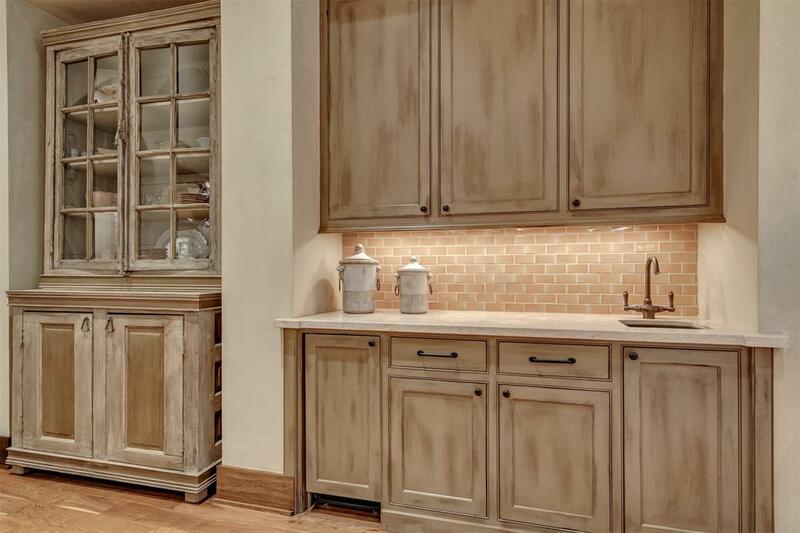 Gourmet kitchen has high-end Wolf, Subzero appliances, natural stone counters, & a spacious island w/seating that opens to the dining & great room. 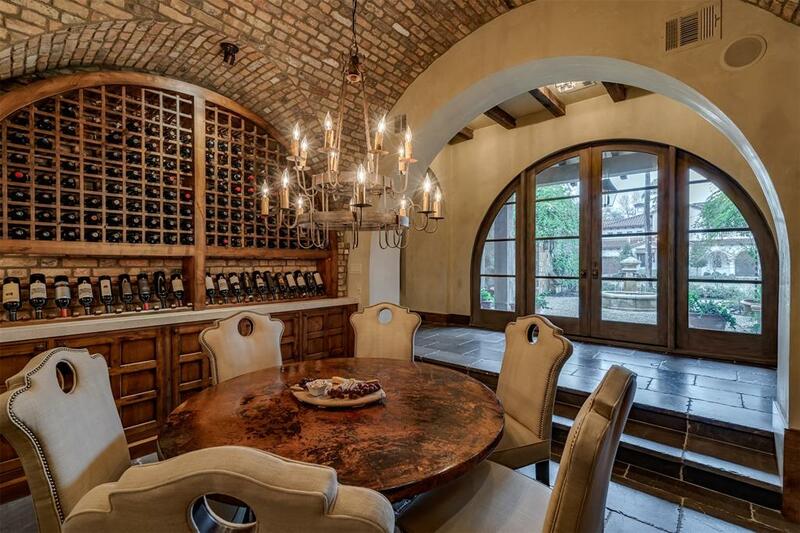 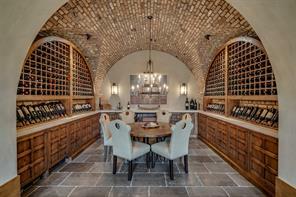 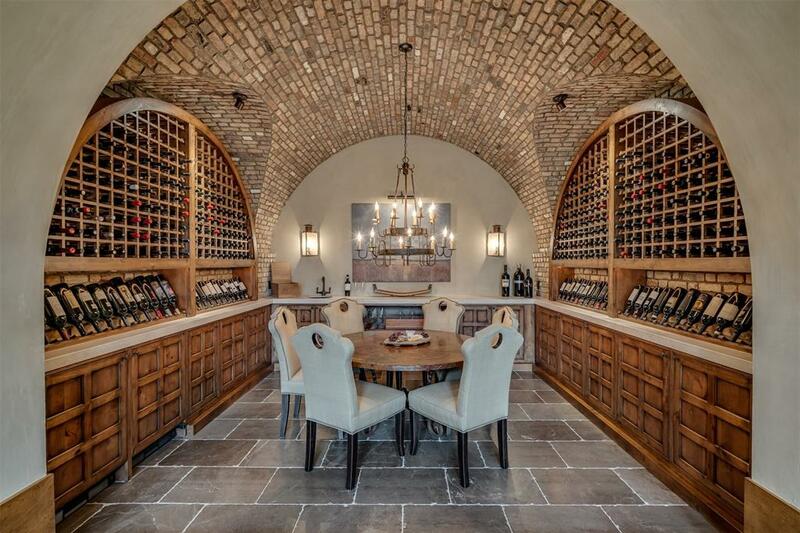 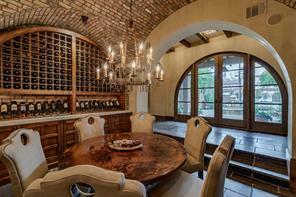 The wine room showcases 2 Subzero mini wine chillers and 500+ bottle storage. 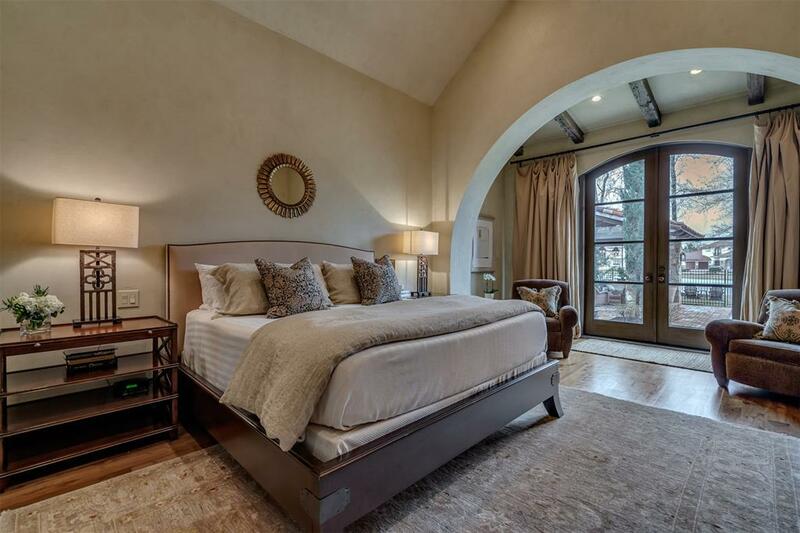 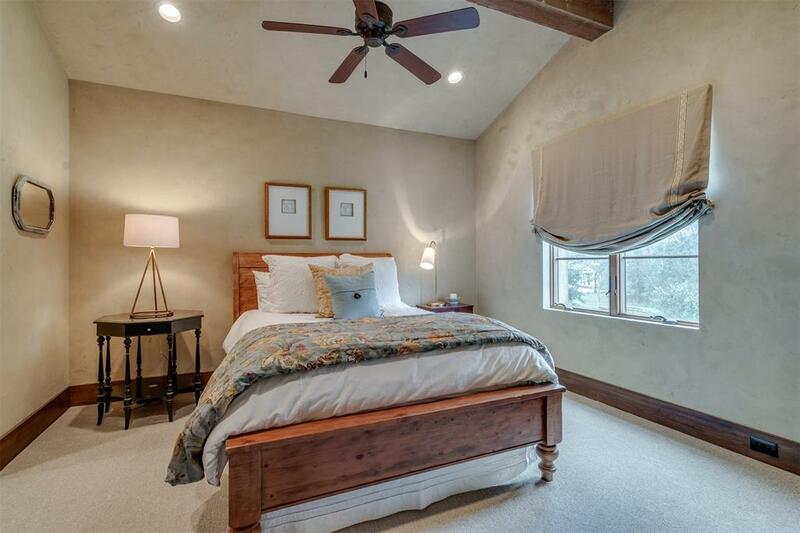 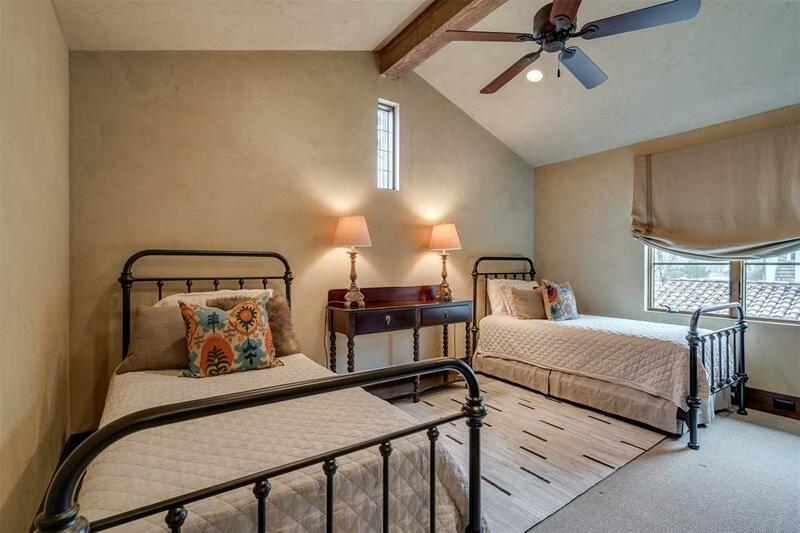 Master suite w/private sitting area. 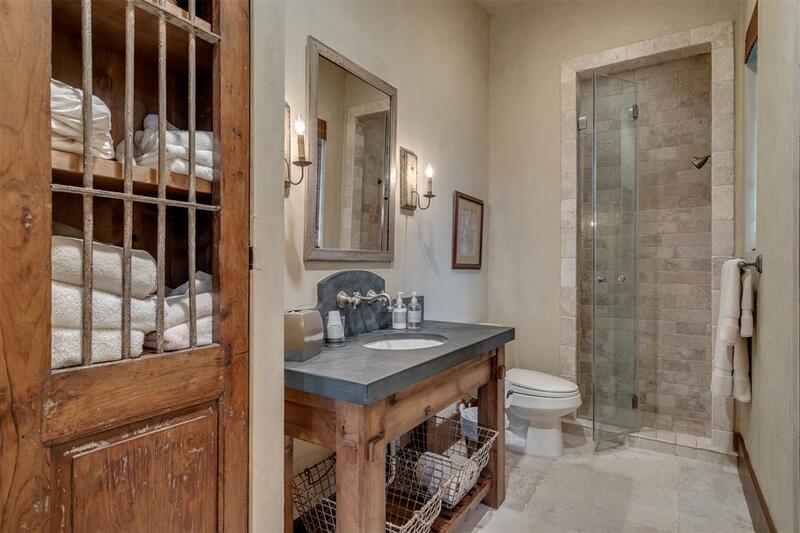 Upstairs has 2 en-suite baths, full bar & game room. 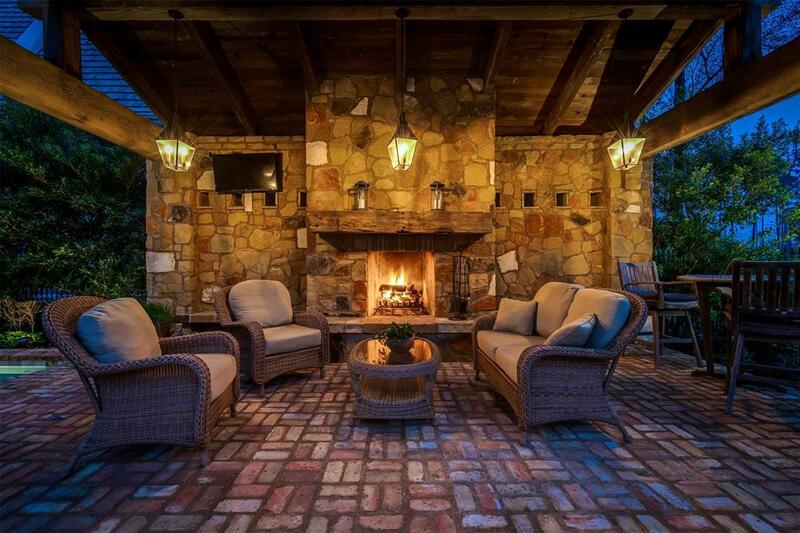 Exterior highlights include newly updated front landscape, sprinkler, & mosquito misters, planters (many handmade in Italy) all w/self-watering drip lines, & wrap around front porch w/views of the courtyard. 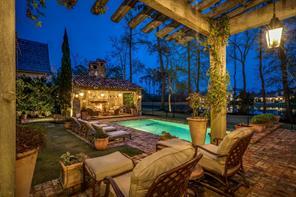 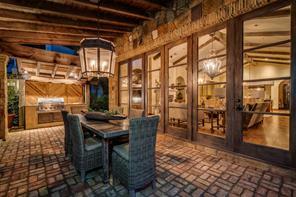 Lake views are enjoyed throughout the home, backyard pavilion, porches, & pool. 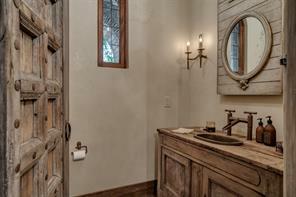 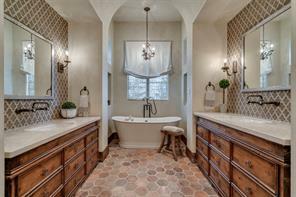 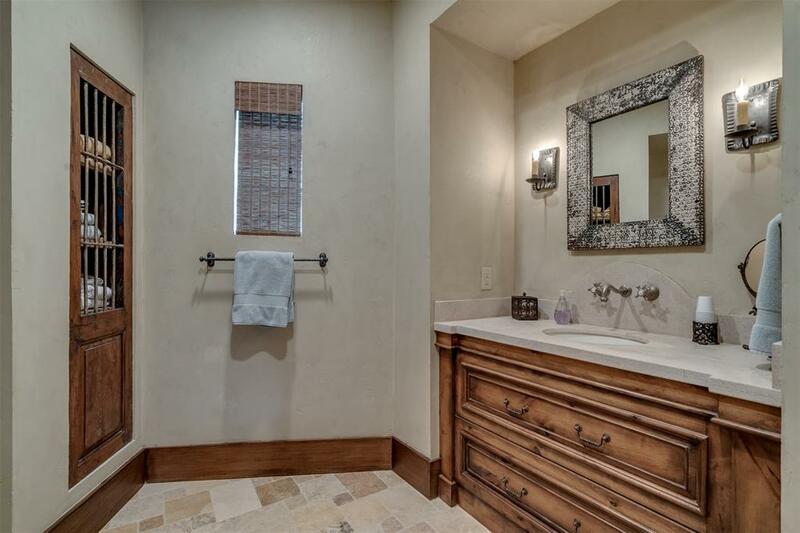 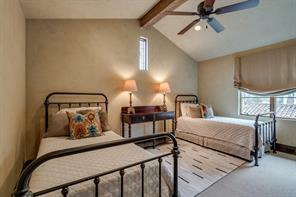 Retreat style Casita & bath! Many incredible custom features. Please see the features list.